Oklahoma’s children deserve an education that will allow them to contribute meaningfully to Oklahoma in the modern economy. 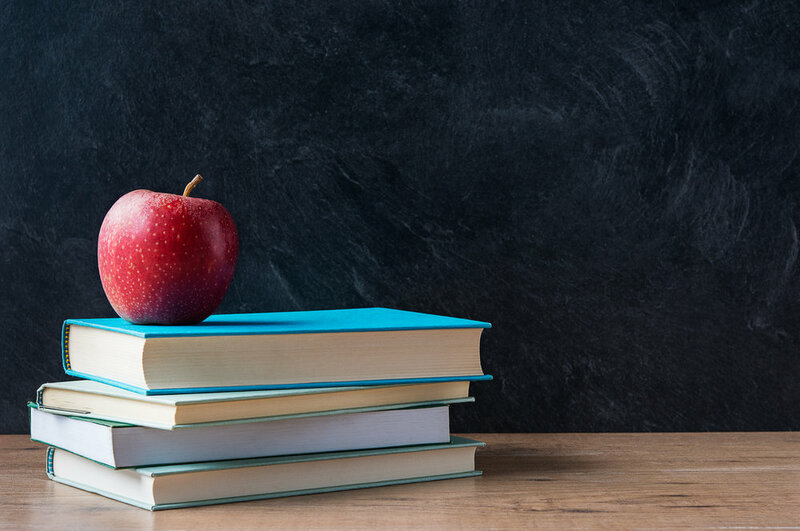 As we progress through the 21st century, our schools, despite the recent actions of the legislature, are still not ready to provide an education that will allow many of our students to do just that. With my background in how technology is changing education and the workplace, I can assure that we effectively and properly fund Oklahoma schools, and allow our students to choose from many post-secondary paths to success. That path may be a post-secondary certification. It may be an apprenticeship. It may be college or entrepreneurship. And it may even be in a career or industry not invented yet. School should prepare students to choose any of those paths. And Oklahoma schools must also instill in students the value of learning throughout their lives. Our children, and grandchildren, and their grandchildren, deserve an education that supports them in the present and prepares them for their future. Every child should have a great education. Every child. Every child should have the option of a viable, sustainable job right here in Oklahoma when they graduate. As an adult, every child should be able to provide for their family, contribute to society, and help build a robust Oklahoma economy. This should not be a vision for the future but a living reality. Oil and agriculture will continue to be major economic forces in Oklahoma, but both are subject to downturns that are more severe than general downturns. Oklahoma needs to attract and retain additional industry and investment that are focused on the future. We start that with a business-friendly regulatory environment that also protects Oklahomans from incompetent, harmful, or just plain predatory businesses. And we provide sensible tax credits or supports for areas or industries that we determine will have a long-term benefit on Oklahoma. Not everything will work out, so every such credit needs a sunset or review built into the statute. Oklahoma needs to become the first choice for new industries that we cannot yet envision. But that will not happen if we do not have an excellent education system. Our children will not be able to participate in that economy, and companies will not be able to get their employees to move here. With a robust educational system, our children will be able to participate in that future economy and companies will be able to get their employees to move here. But, currently, this is not the case. Education and the economy mesh together; what affects one will affect the other. As a state, we need to aim high. We need policy amplified through legislation to keep both at the forefront. And we need well-functioning agencies that can support those policies without overreach. I have the experience and knowledge to help all of those pieces mesh, and to make them mesh effectively. 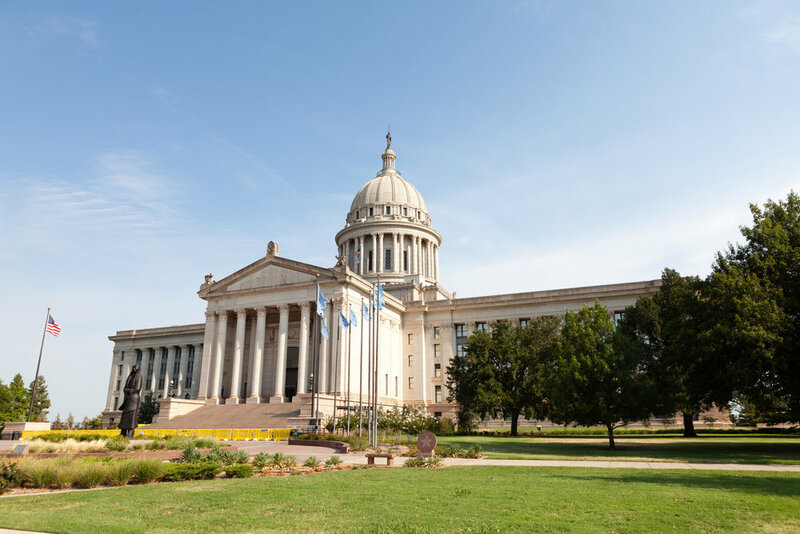 For Oklahoma state agencies, many of the solutions legislators think will dramatically lower costs at this state agency or that state agency are just wrong. Wrong in the sense of they won’t work. There is no large hidden pot of money that an audit will magically uncover. We can't audit ourselves into prosperity. State agencies operate the way they do because they are trying to meet what the Constitution and legislation require. If we want to seriously reduce costs of state agencies, we must change the scope of the agencies, that is, what agencies are required to do. However, we can gain efficiency and better service to Oklahomans without increasing cost. Any owner of a really successful business will tell you that spending money to make their business run more efficiently improves their bottom line. If we want better functioning state agencies that cost less, we have to give them the tools and a statutory requirement to be better. And of course we have to demand, and fund, good oversight. Legislators have to understand policy development, but too many do not. Instead they submit legislation written by special interests with no regard for who we are in Oklahoma. Policy is like the frame of a house, and legislation is the completion of the house. You can't live in just a frame, but if you don't have the frame, the house is just a jumble of bricks and wood. All major legislation needs Oklahoma-specific policy developed to guide writing the legislation. Oklahoma is fortunate to have numerous experts throughout the state who can help develop policy, but they need to be asked. Yet we also must learn from the successes and mistakes of other states by outside experts working with our experts to develop a solution just for Oklahoma. I know how to bring together experts inside and outside Oklahoma to develop policies that result in good Oklahoma legislation.